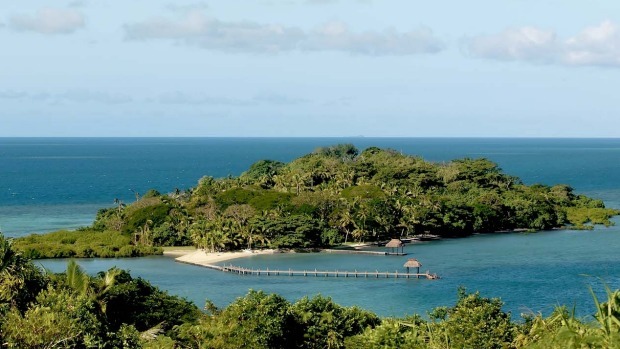 Private paradise: Dolphin Island accommodates only six people. been there from the moment I was born. Island, at the very tip of Fiji’s main island, Viti Levu.